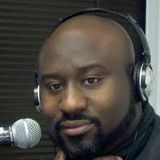 Al’s musical journey to the radio airwaves started in 2009. Born in Washington DC , it was at a very young age that he developed his musical tastes and interests from his father who listened to all genres of music. After realizing that playing music was his main goal, he began to showcase his talent by providing mixed CDs he put together, playing them at numerous gigs and making sure that his name and music mixes were being heard by as many people as possible. He was quickly noted for the unique style that he brought in playing soul music and jazzy tunes. im4radio broadcasting network and aired until 2016. 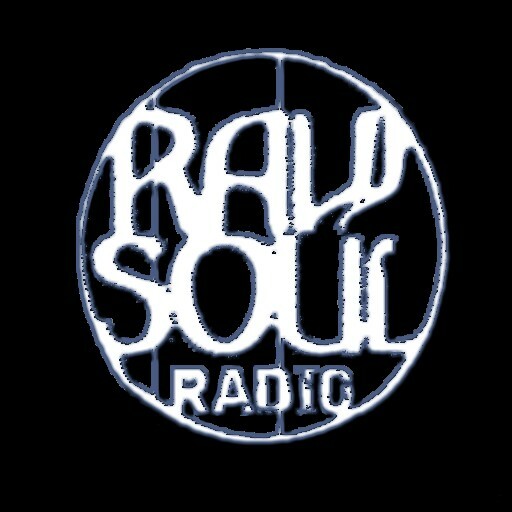 Starting in Feb 2018 , Jazz & Soul Radio can be heard on it’s new home, (Raw Soul Radio Live) based in London, England @ rawsoulradiolive.com.